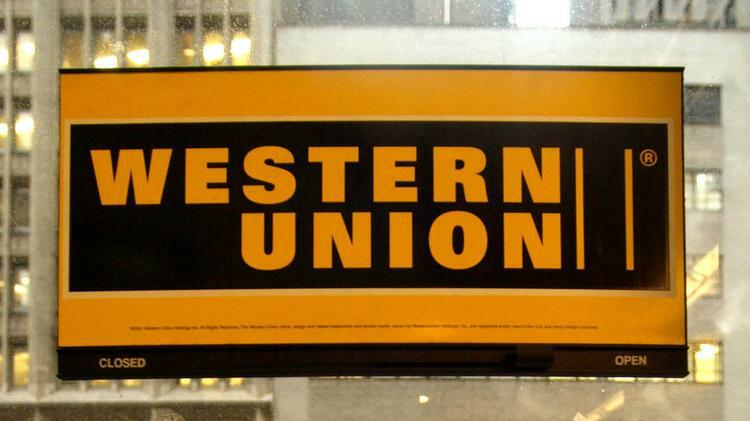 Western Union Co. continued its expansion of services in Mexico, with deals that allows the company to offer money transfers in more than 700 new locations. The Colorado-based company signed deals with Soriana and Comercial Mexicana — two of Mexico’s largest grocery retailers — pushing its retail offerings to more than 27,000 outlets in the country. Western Union had already doubled its physical presence in Mexico with a deal announced in October with convenience store chain OXXO, which put the company’s services in 26,600 stores, up from 13,500 at the end of 2015. Rodrigo Garcia Estebarena, vice president for Western Union in Mexico, said the possibility that the U.S. will garnish remittances sent to Mexico has not affected business. Remittances are one of the biggest sources of income for Mexico, after tourism and oil production. According to the Bank of Mexico, the country’s central bank, immigrant workers in the U.S. sent $22.3 billion from January to October this year. More than $480 million came from Arizona, the bank said.